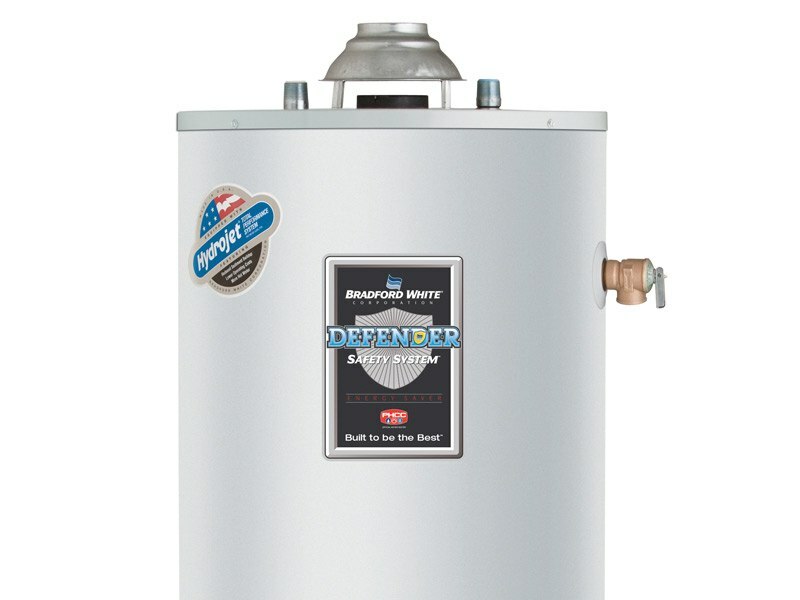 Water heaters have a life expectancy range of 8 to 15 years, and their efficiency declines over time. So, while your water may be hot, it may not be as plentiful or produced as efficiently as it was when your water heater was first installed. 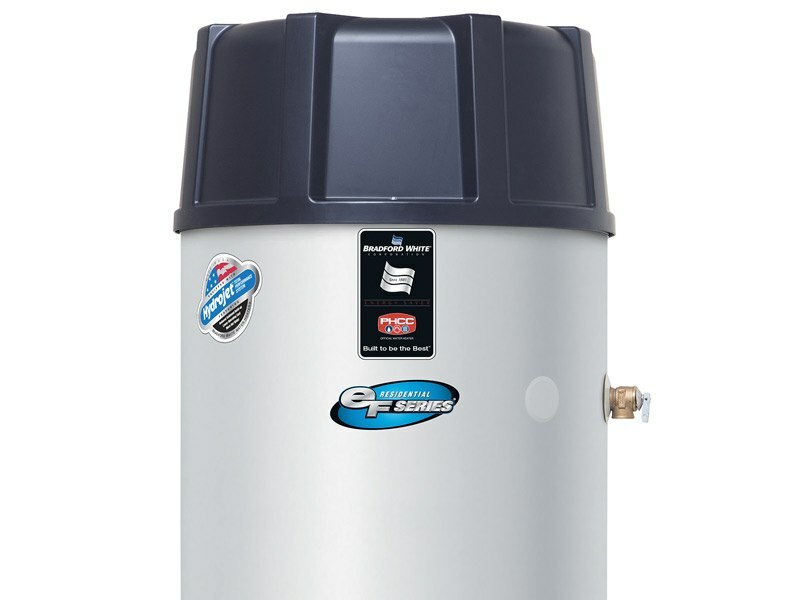 If your water heater is aging out, it’s probably time to consider replacement. HB McClure offers an extensive selection of water heaters, including hybrid electric heat pump, electric, gas, and tankless models. Our licensed plumbing technicians will evaluate your needs and make recommendations, so you can select the water heater solution that best suits your household’s size, water demand, and energy efficiency needs. 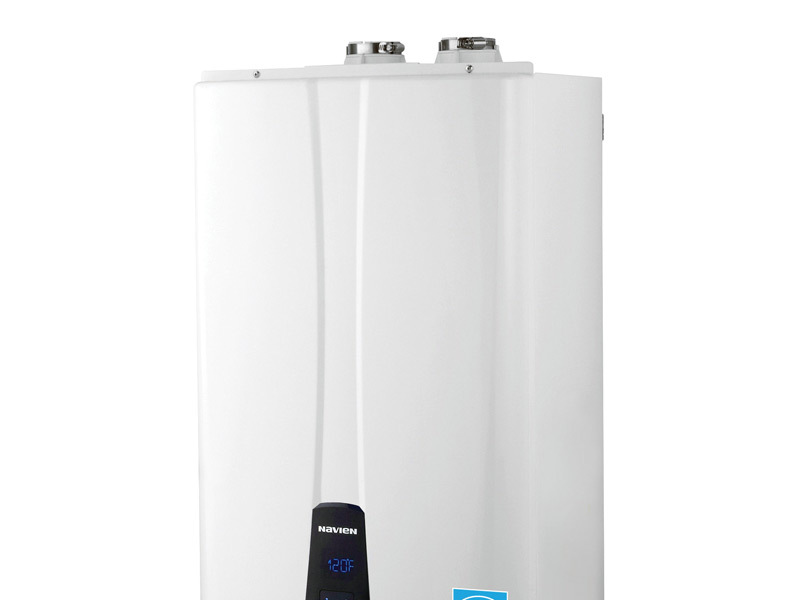 Hybrid electric heat pump water heaters use heat from the surrounding air to create hot water more efficiently than standard electric hot water heaters. Electric water heaters use electricity to heat water. Electric models are designed to maximize hot water output while also reducing the standby heat loss of hot water stored in the tank. 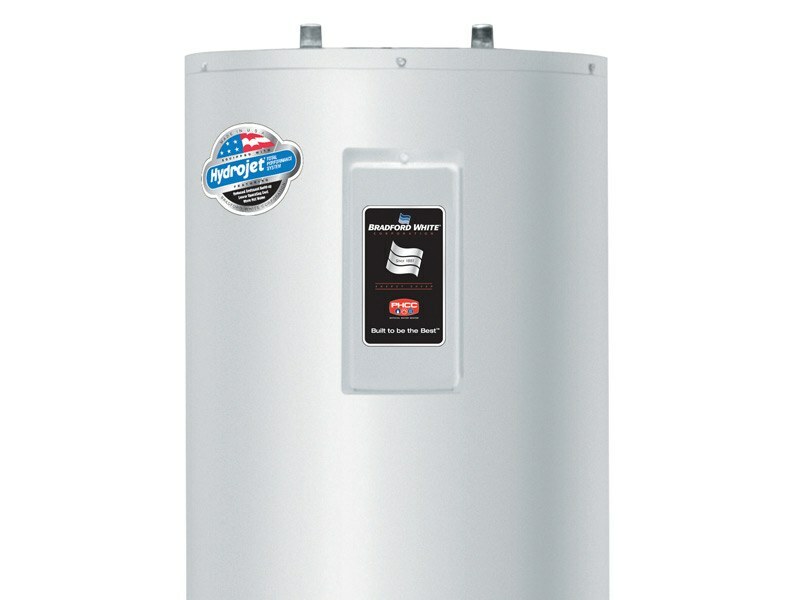 Gas water heaters use natural gas to heat water. Gas models can deliver up to 96% thermal efficiency and generate a constant flow of 4 gallons per minute, resulting in continuous hot water for your home. Tankless water heaters also use gas to heat water; however, tankless systems heat water on demand instead of expending energy maintaining a full tank of hot water. HB McClure also offers hot water recirculation pumps and mixing valves that can provide additional water heating efficiencies to your hot water system. 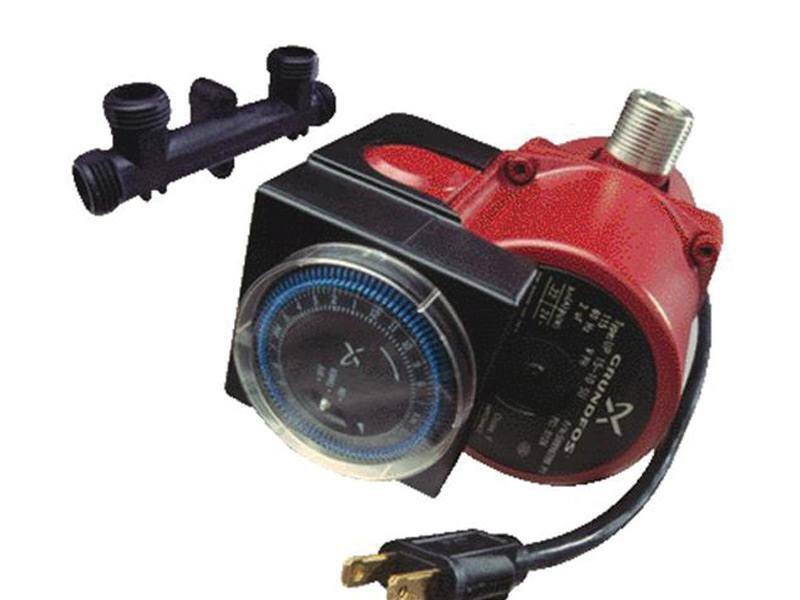 Hot water recirculation pumps provide hot water without wasting water. When hot water is needed, the recirculation pump installed at the fixture purges the water line of cold water and diverts it back into the cold water supply. So, cold water that would typically be wasted while waiting for hot water to arrive is recirculated back into the system, saving you money on your water bill. 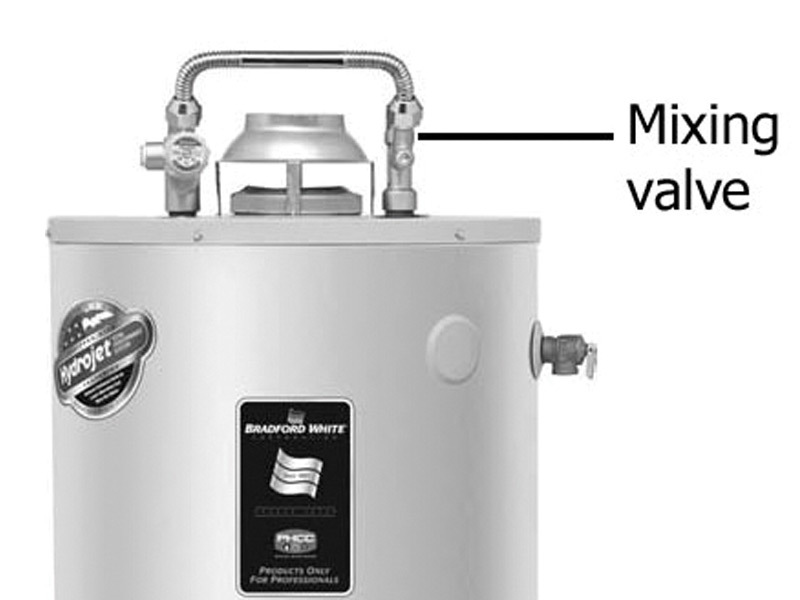 A mixing valve is mounted on the water heater. Hot water meets cold water right as it leaves the hot water tank, so less hot water is removed from the tank to achieve a desired temperature. To learn more about water heaters or our many other plumbing services, call us at 717-232-4328 or download our Plumbing Catalog.